An examination of the range of different trends and forces that are acting on the pharmaceutical sector – some of them well established, others only just emerging. Anyone involved in market access in the pharmaceutical industry will be no stranger to tackling some fairly immediate challenges, often with a timeframe of no more than five years. 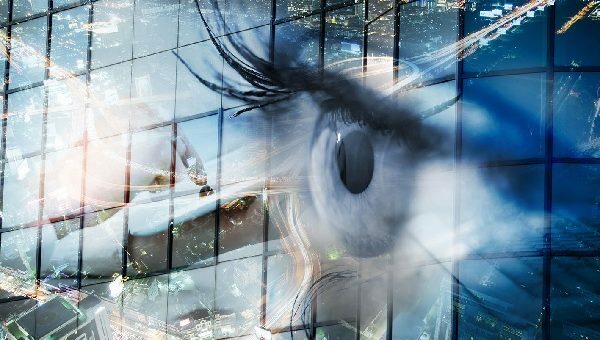 But the scale of change facing the industry – driven by waves of potentially disruptive change in pharma R&D, technology, healthcare and politics – sometimes requires longer-term thinking. To try and minimise some of the uncertainty, IQVIA has looked ahead 10 years to forecast what the US market might look like in 2027. This involves a range of different trends and forces acting on the sector – some of them well established, others only just emerging. Here’s a taste of a few big issues featured in a new report which looks at how the US market will be shaped by seven key trends in the coming decade. The public debate about the cost of prescription medicines in the US has never been more high profile than it is today. Rightly or wrongly, the pharmaceutical industry is bearing the brunt of criticism. This trend is undoubtedly here to stay, with the future featuring greater price constraints than in the recent past. The only uncertainty is around which of the possible scenarios the market will eventually follow. A survey conducted by the Kaiser Family Foundation in September 2016 found 82% of the public polled said that they wanted Medicare to negotiate prices with the companies, something which federal law currently prohibits. A further 78% favoured limiting the amount companies can charge for high-cost drugs, such as those that fight cancer or hepatitis, according to the poll. And more than two-thirds wanted to let Americans buy drugs imported from Canada. Unlike many issues in healthcare, such as views on repeal of the Affordable Care Act, support was strongly in favour of these measures regardless of the respondents’ political allegiance. IQVIA expects this focus to continue over the next decade, although measures such as Medicare being granted powers to negotiate prices still look very unlikely. Nevertheless, numerous pieces of legislation are being developed, at state and federal levels, to combat increasing prices and provide price transparency. 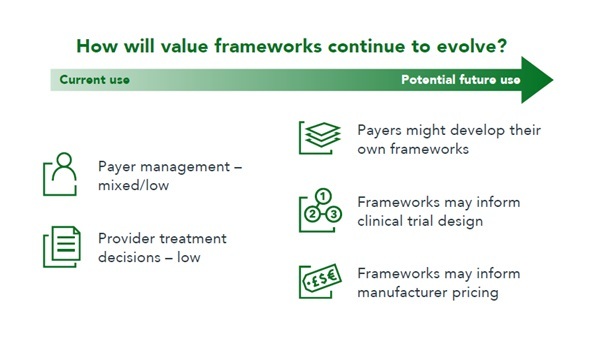 While pharmaceutical industry opposition will be effective in containing these measures, the sector will, nonetheless, have to look ahead to new business models in order to sustain its performance for shareholders, whilst meeting the needs of payers and patients alike. US health insurers and pharmacy benefit managers (PBMs) are continuing to increase restrictions on pharmaceuticals in order to control costs. This is particularly the case for more innovative and speciality medications. Managed care organisations (MCOs) and PBMs are increasingly utilising strict management approaches through National Drug Code (NDC) blocks and formulary exclusion policies. Emerging controversies around biosimilars and their uptake will also play out over the period, and payer measures to accelerate their use are likely to increase rapidly. Closely related to this trend is another development: healthcare is already entering the ‘Age of Value’. This centres on a switch away from paying an upfront price for products to paying for the outcomes they produce in patients. These sorts of value-based models will increasingly be driven by government, commercial payers, and physicians. 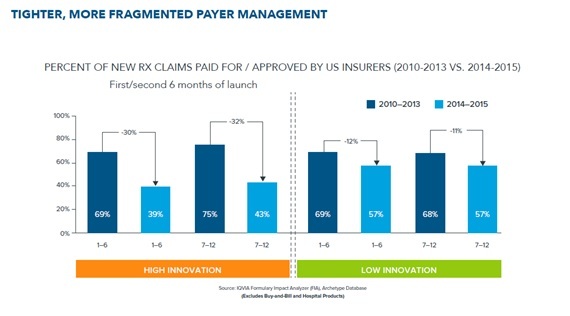 We can expect to see a continued rise in value-based payment models and innovative agreements. This will require restructuring of the current transactional models, with healthcare organisations working to remove regulatory hurdles and biopharma companies investing to lower data and administrative barriers. The value based concept will become central to the US healthcare system, but the route to achieving this is probably going to have multiple paths and we are at a point where industry needs to engage with the organisations leading this change to ensure the models employed are robust and enable, rather than hinder, access to new and innovative treatments. IQVIA has picked out four trends it believes to be continuations of existing themes – ‘more of the same’ – plus three emerging agendas which could be real game changers. To understand these key drivers and the impact they are likely to have over the next 10 years read the full report here. 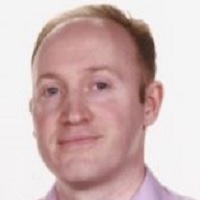 Andrew McConaghie is managing editor at pharmaphorum.